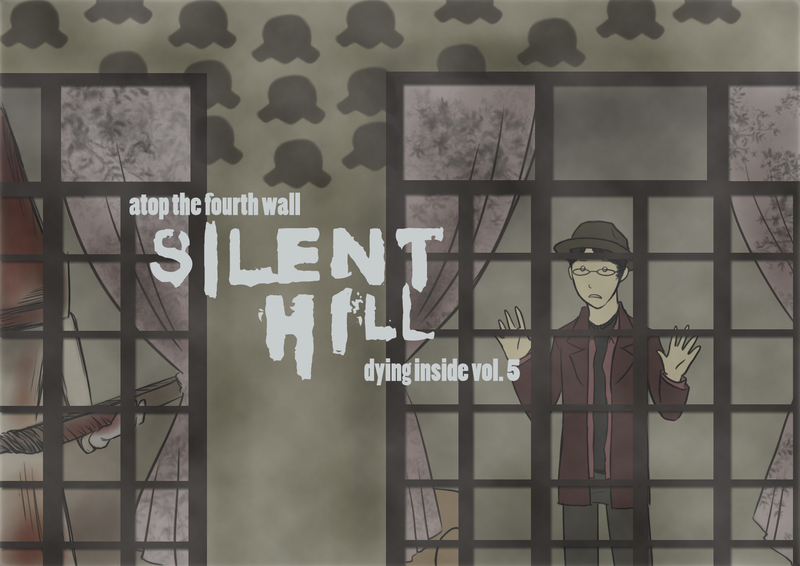 Silent Hill: Dying Inside #5 – Welcome to Atop the Fourth Wall! This whole thing should’ve been about Hogg. He’s like a girthier Bruce Campbell!